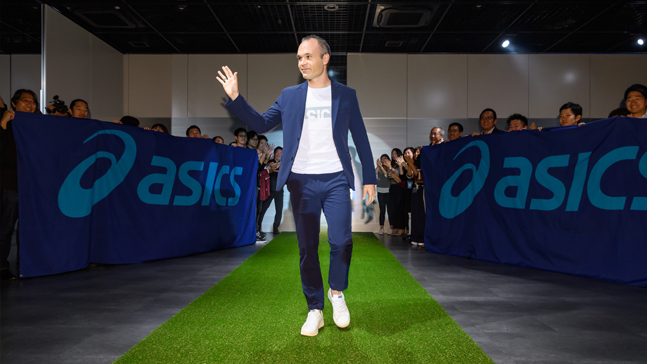 Andrés Iniesta joins Mikakus movement. Live life intensely, enjoy every minute, every second, every hour, every day ... I challenge you to live, to run away, to escape from the routine and you ... I challenge you to experience with your life, to love her, to take advantage of every moment, to forget, to reboot your system, to go out and scream ... Shout to the world that is yours, that belongs to you, and that there is nothing, nobody will be able to stop you. Scream, scream, scream, yell! That you have flown, and that you are not only free ... scream FREEDOM IS YOU! " 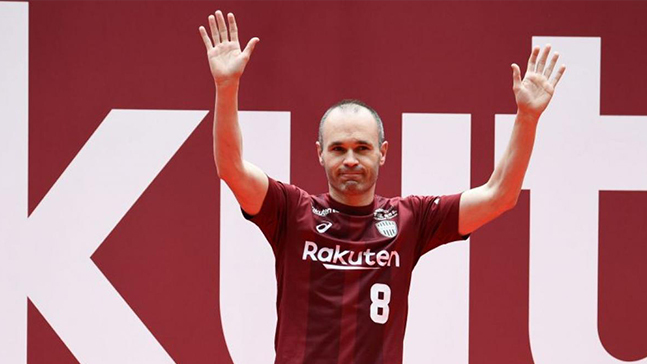 Iniesta TV follows Andres in his new journey with Vissel Kobe. 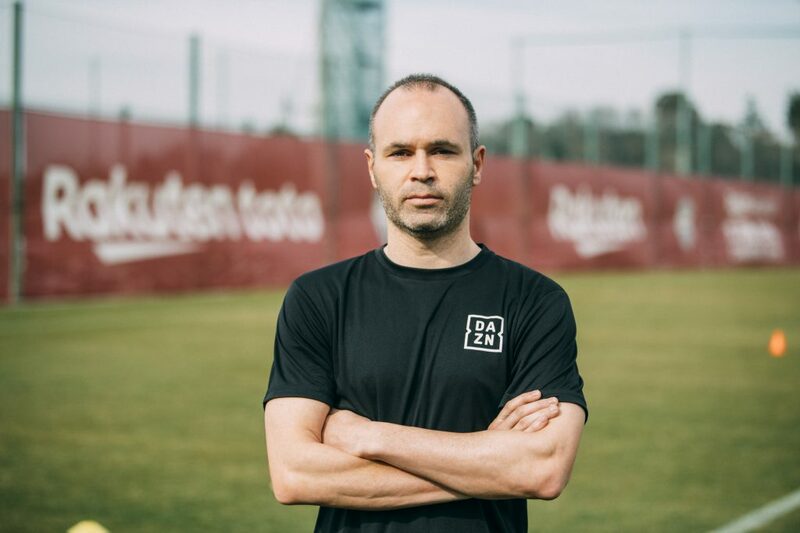 The series offers the audience exclusive content, original videos, highlights of Iniesta’s life in Japan, trainings with the club and private interviews with the player. 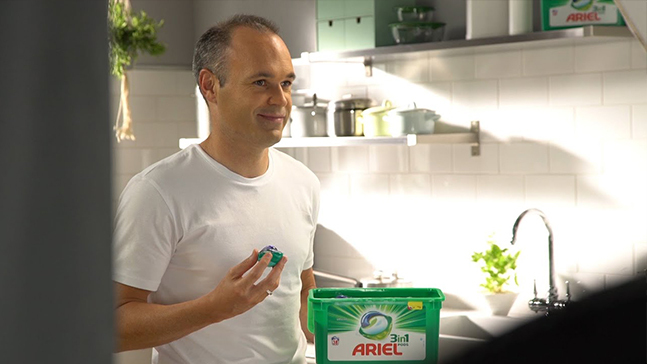 Along with a television spot, Andrés will be present in five chapters of a webserie that can be seen online and in which the player will talk about the "benefits of doing the laundry with Ariel 3in1 Pods, such as ease of use, the correct dose, Put the washing machine in record time and deep cleaning. " 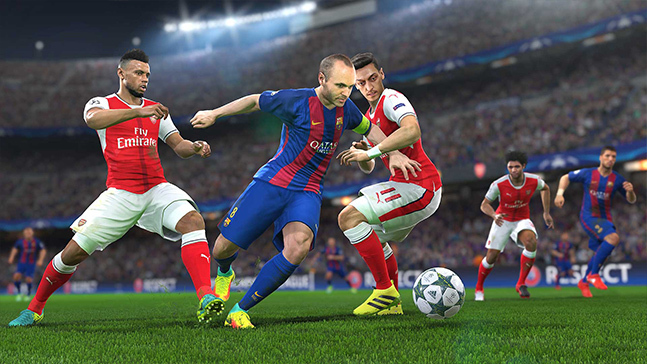 Pro Evolution Soccer is a football videogame developed and distributed by Konami. 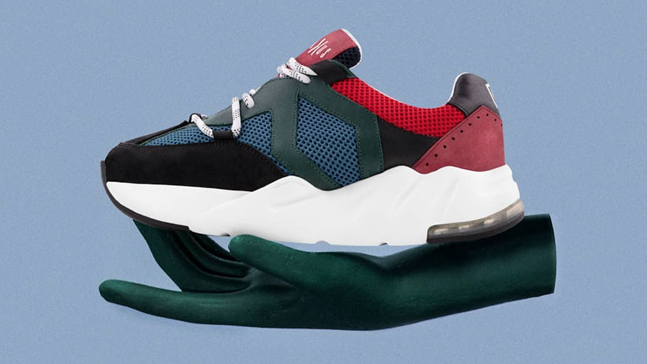 The choice of the player, who signed last summer for the Japanese team Vissel Kobe, is based on the sporting quality as a footballer as well as "for their values ​​and sportsmanship," ASICS says. 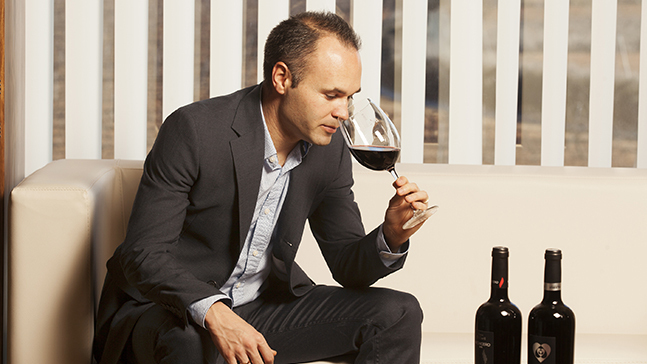 Bodega Iniesta is the reflection of the effort of a family to develop a land’s project, pure tradition and dedication.